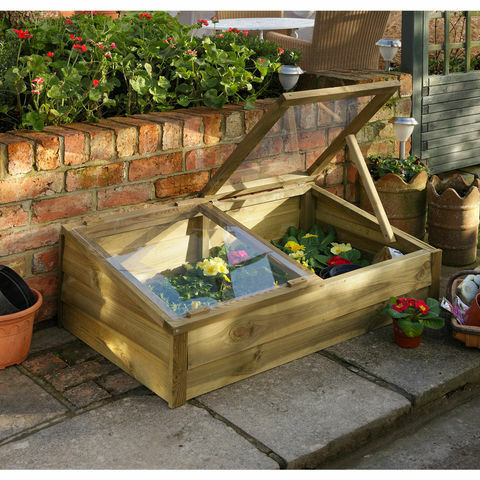 This Large Overlap Cold Frame from Forest features two independently opening lids, each with a prop. 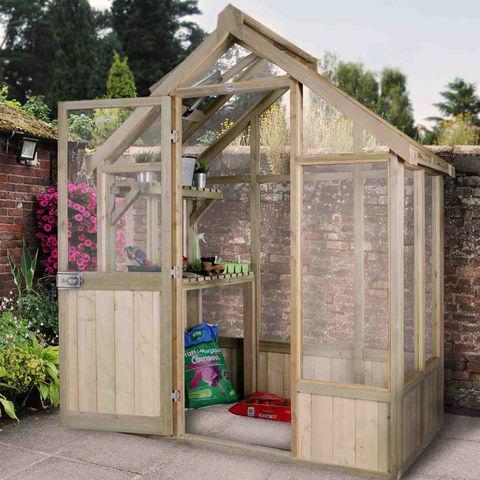 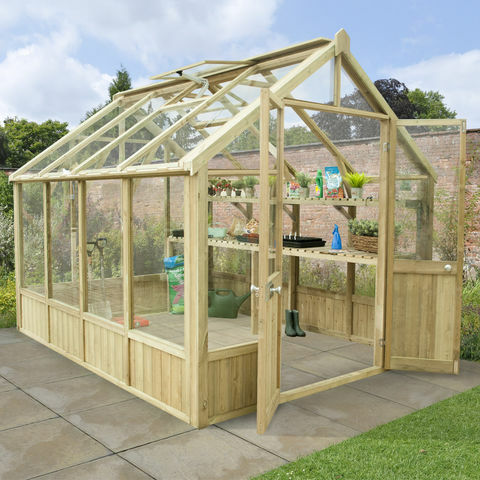 With ample space to hold many plants, the cold frame is ideal for hardening off (preparing for garden planting) larger plants. 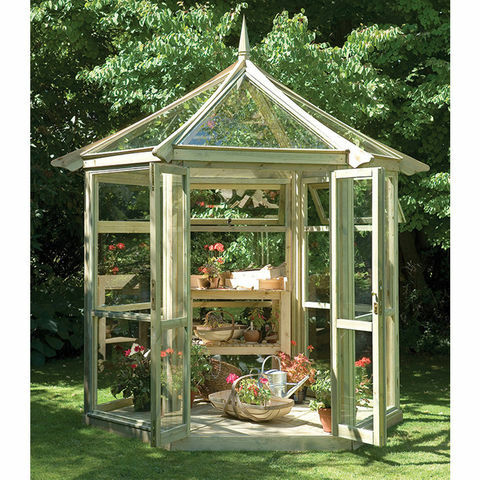 Manufactured from pressure treated overlap cladding, the cold frame is sturdy, durable, and protected from rot.